Hola, Bristol. Welcome to your Cuban escape. Take a trip to paradise with unbelievable Caribbean music, dreamy food, flavourful cocktails and the world’s finest rums. We may be in Bristol, but this place is world’s away! Join us, cos this fiesta’s about to go DOWN, amigos! You can find us in the heart of Bristol, right by the quays. Our huge open plan ground floor has lots of comfortable seating, a big bar area and plenty of space to dance. With strong colours, ceiling fans and tropical plants, it sure is a dramatic space to party. On the first floor, discover our special rum cocktail bar with cosy booths and a separate function suite. And, if you fancy sipping your drinks outside, then head to our terrace with an open fire pit and waterside views. 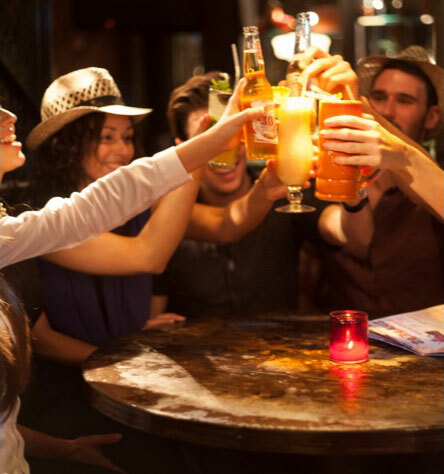 Whether you want to get stuck into some mouthwateringly-good tapas or shimmy and salsa the night away on the dancefloor, we’ve got everything you need to make your experience AH-amazing. Ain’t no party like a Cuban party. It's hard to believe, but Christmas was banned in Cuba from 1968 to 1997. Which means we've got 29 years of missed partying to make up for. Find a party venue and book a Cuban party for Christmas. Start this year as you mean to go on. Live music, sharing food, cocktails and the details that make it extra-ordinary. Your birthday, Cuban-style. Many of the world’s most iconic, innovative and intoxicating drinks come from Cuba. 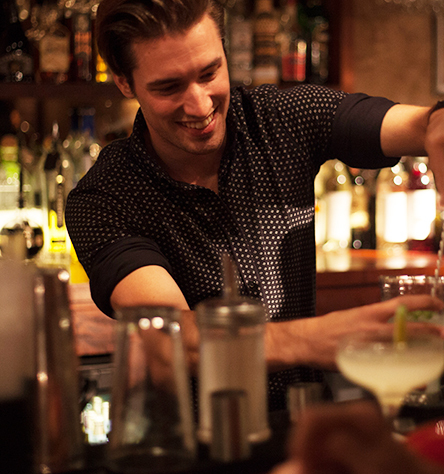 Become a cocktail Maestro with a masterclass. 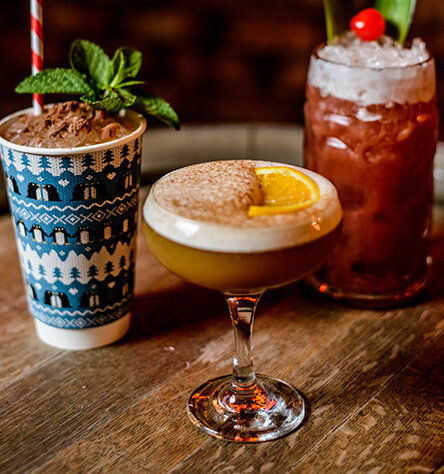 Have you seen our incredible cocktails? We’ve got a cocktail for every Caribbean island! Have you met our beautiful Mariposa? Here's our Jamaican cocktail specials! Who actually invented the chimichanga?